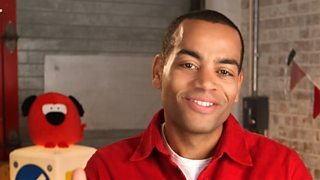 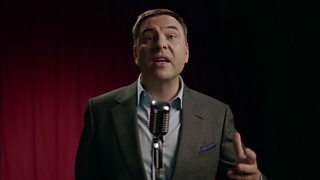 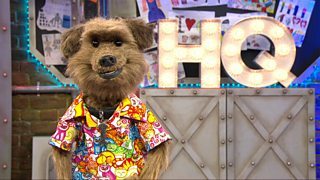 BBC’s Comedy Classroom provides a brilliant framework for young people to explore comedy writing. 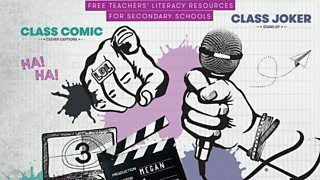 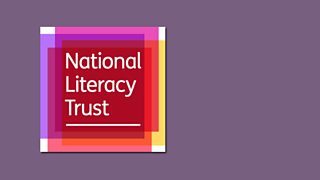 Whether you are a primary or secondary school teacher, Comedy Classroom can provide you with a raft of free curriculum–linked literacy resources and ideas, to help you deliver comedy writing in schools. 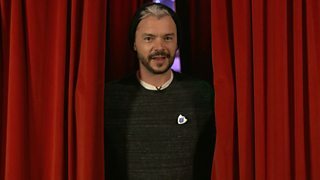 Can Blue Peter's Barney Harwood help you write the perfect joke? 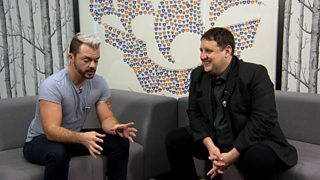 What makes Peter Kay laugh? 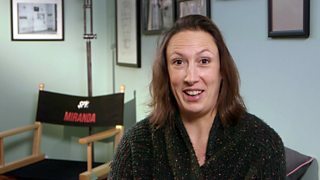 Miranda Hart sends a big congratulations to the winners Connie and Finn!